Drive more traffic to your website with online advertising. I was signing in to Yahoo Search Marketing last night and noticed this image on top with $25 Free credit upon sign up. 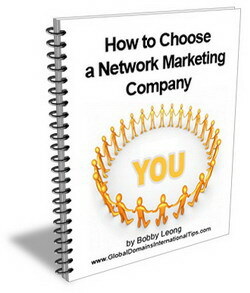 I dont encourage pay per click advertising for your Global Domains International websites since there are other Free way to drive traffic to your websites and get sign ups. However, Yahoo is giving away this $25 Free credit, so why not use it to your advantage and send traffic to your GDI websites with compliments from Yahoo! With $25 credit, you can get about 500 FREE clicks/visitors to your website for a $0.05 bid or 250 Free Clicks/Visitors to your website for a $0.10 bid. You have no obligations to continue using the ads. 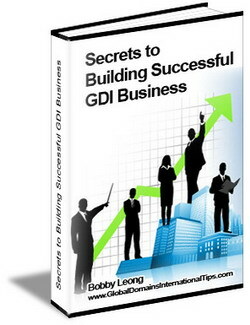 This gives you a good start in building your GDI business. 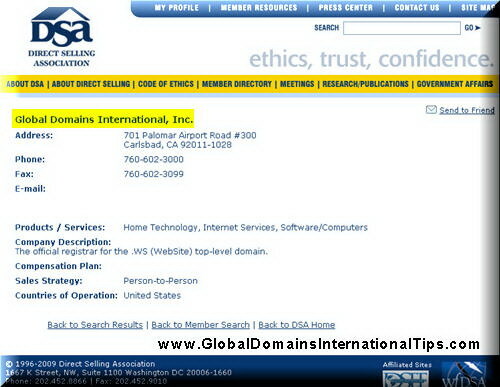 To maximize your ad credit, the most effective GDI website to use in your advertising campaign is the www.MY.ws/residualpassiveincome website since the video explains best about Global Domains International. Just use the promo code USCJ21 when you sign up to get the Free credit. This only applies for new account. Yahoo Search Marketing works the same way as Google Adowrds which is Pay Per Click ads. Since there are still people using Yahoo as their main search engines, we should not forget to look into this untapped market. Yahoo ads should also be cheaper since there are less competition than Google Ads. 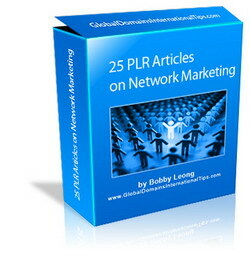 Get your $25 credit while it is still available. Yahoooooooo! please note, if you dont see this promo when you click on the above link, then the promo may have ended. Get it while you still can.